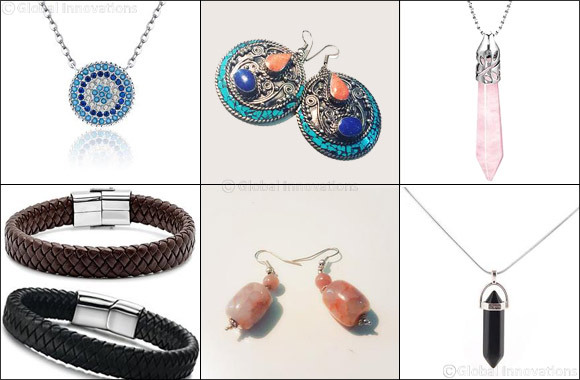 Dubai, UAE, March 06, 2018: Style Avenue Middle East is an online E-commerce platform, specialized in handmade accessories and semi-precious gemstones. This Dubai-based startup provides affordably-priced fashionable accessories for every day look, and delivers worldwide. Established on January 25, 2018 by an Egyptian entrepreneur, Rania Alaa, this E-Commerce Platform not only provides fashionable products, but also offers the option of customizing accessories and jewelry for photo shoots and different events.